1. 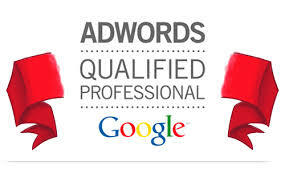 Follow google adwords rules. 2. we will show screen shoot or video of the ads running. 3. using google analytics to check on performance. 4. we will send final result using video and pdf report. 5. All order will be delivered in 4 days max (considering approval from google takes times). 6. You have the luxury to set the daily budget. 1. Please set your google analytics properly in your website so you can monitor the traffic. 3. Please dont use this service for spamming website of any abuse website. 4. You are not allowed to changes URL in the middle of ads in progress.